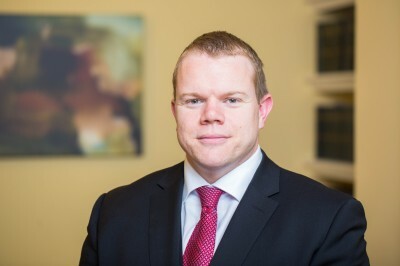 Christian J Howells has been granted permission to appeal the decision of IT (Jamaica) v SSHD  1 WLR 240. The appeal is joined with KO (Nigeria) v SSHD  EWCA Civ 617. The Court of Appeal held in IT (Jamaica) that in order for a foreign criminal to bring themselves within the exception to deportation contained in s117C(5) of the Nationality, Immigration & Asylum Act 2002 (that the effect of deportation on a British citizen child would be ‘unduly harsh’) the foreign criminal had to establish ‘very compelling circumstances’ to outweigh the public interest in deportation. The appeal to the SC raises two issues; whether consideration of the term ‘unduly harsh’ requires a proportionality balancing exercise and if so, whether ‘very compelling circumstances’ is the correct threshold. The appeal will likely be heard in early 2018.